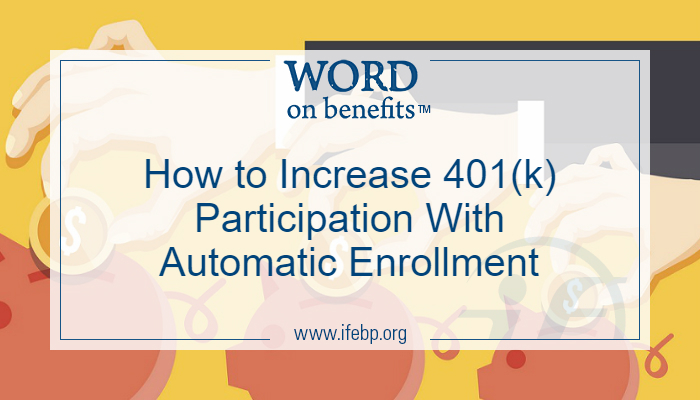 One of the great tools available to employers is automatic enrollment to increase participation in the 401(k) plan. 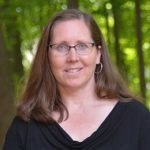 The Pension Protection Act (PPA) was signed in 2006, encouraging employers to improve their plans and make it easier for employees to save through the use of automatic enrollment into their 401(k) plans. Employers could now enroll employees automatically when they became eligible to enter the plan, but they could also offer the right to opt out. Continue offering the employer match to your participants. Increase the automatic enrollment deferral default to 6%. Automatically move all eligible employees deferring less than the 6% to the 6% deferral rate. Implement a yearly automatic escalation feature of 1% per year. 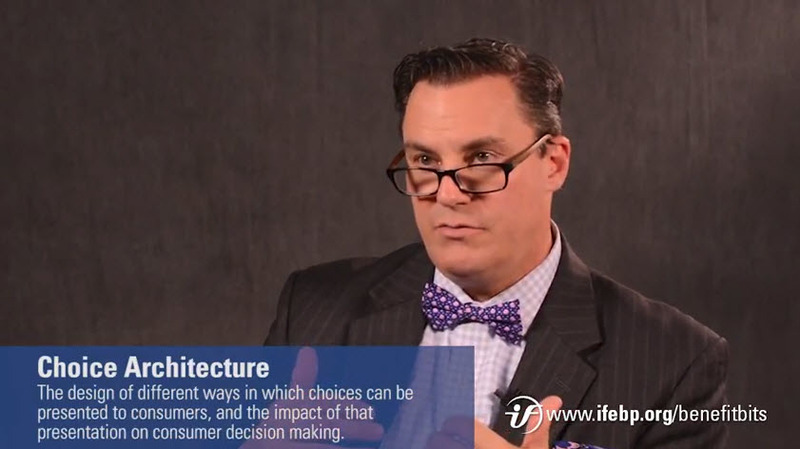 Industry thought leader Eric Parmenter, CEBS, shares how you can use choice architecture to help participants make better decisions in this Benefit Bits video. 58.8% of 401(k) plans now have an automatic enrollment feature. The most common deferral rate (27.1% of respondents) across all types of employers is 3%; 1.2% of plans have a 5% deferral rate; and 12.2% of plans have a 6% deferral rate. 9% of plans have an auto-escalation feature, with 96.9% of plans choosing a 1% autoescalation amount per year. Adoption of automatic enrollment has grown by 300% since year-end 2007. In 2016, more than one-third of participants joined a plan under automatic enrollment. Two-thirds of plans have an autoescalation feature. With a few changes to your 401(k) plan, both you and your participants could very well be on the way to meeting financial goals.